Alien: A crafters isolation is a Co-Op or single player Adventure map which is based on Alien Isolation. It has custom textures, animated textures, Custom sounds and a dynamic Alien that hunts you down. 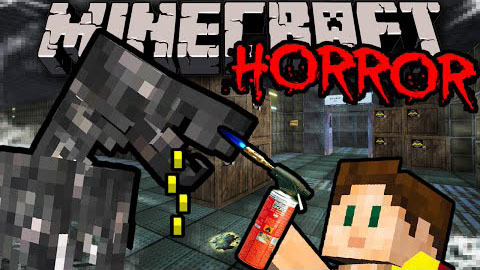 How scary can Minecraft be? Just in time for Halloween this map is based on the gameplay style of the recently released Alien Isolation and features single player or up to 2 player co-op action, Custom Animated textures, Custom Sound effects, a dynamic alien that hunts you down and Advanced 1.8 command block features. If the ?saves? folder does not exist you can create one.